Welcome to another Crazy 4 Challenges challenge. 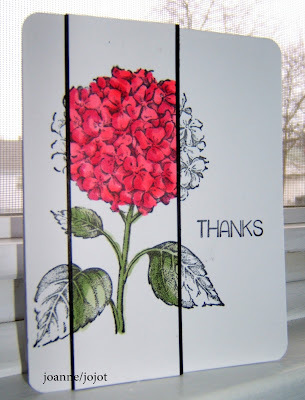 Can you believe that one month of 2016 has almost gone already ... wow! 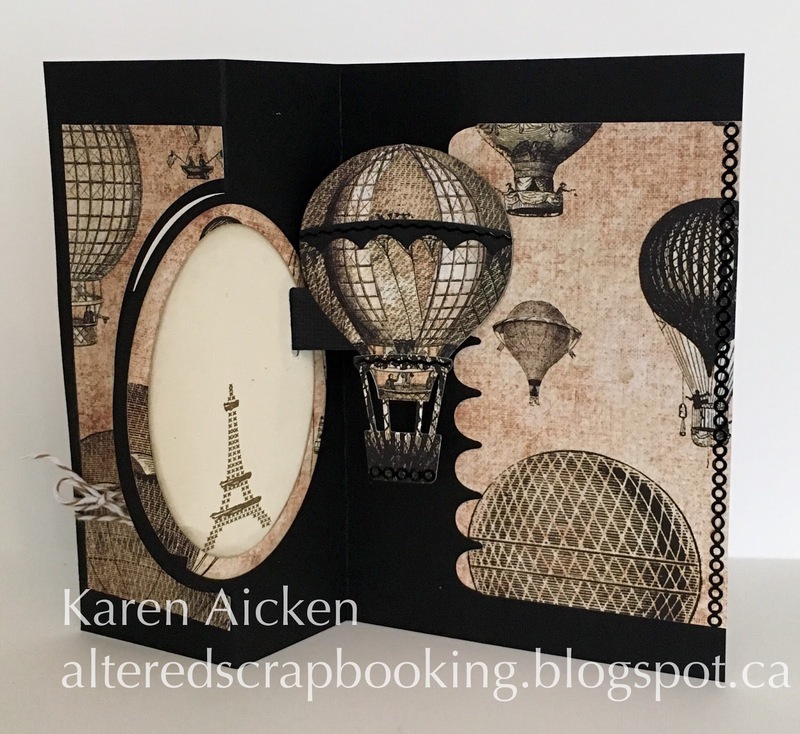 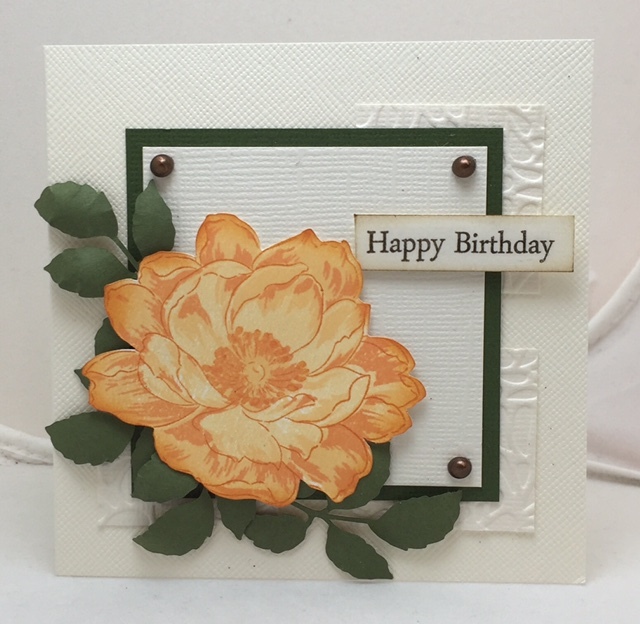 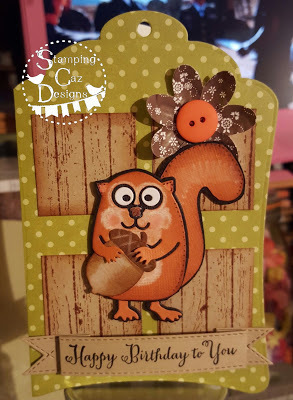 Before we get onto this week's challenge we would like to thank Caz Counsell for being our Guest Designer for January, we have loved having her play with us this month. Frances is back with our final challenge of the month. 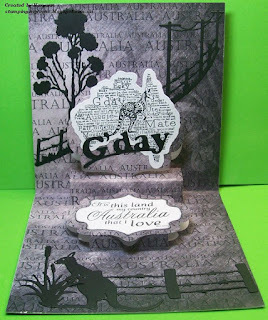 The 26th January was Australia Day, as I live in the "land down under", lets celebrate with a Down Under Challenge. 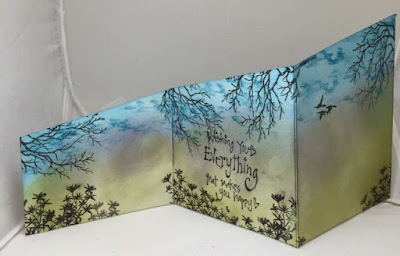 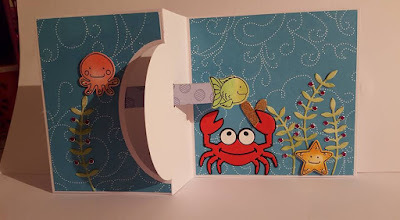 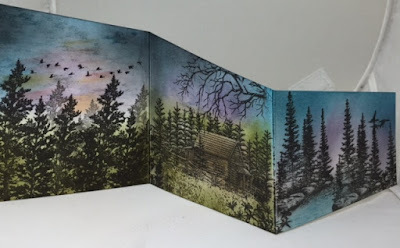 Create a card with something down under, it could be under the sea, or a tree or underground, under an umbrella or even from down under in the world. 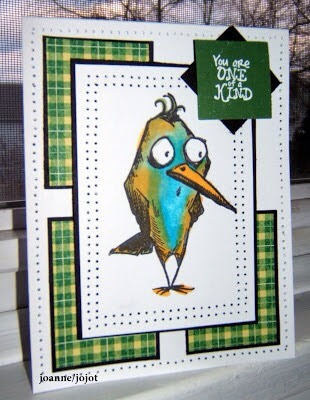 Let's see what the "Crazies" came up with this week. 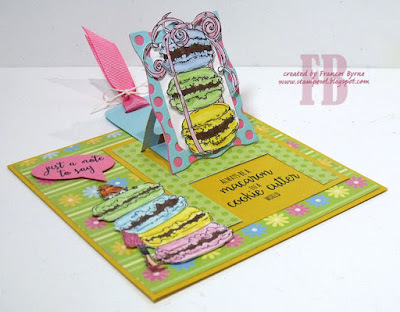 It's challenge time again here at Crazy 4 Challenges. 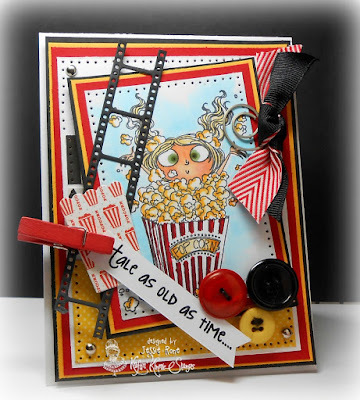 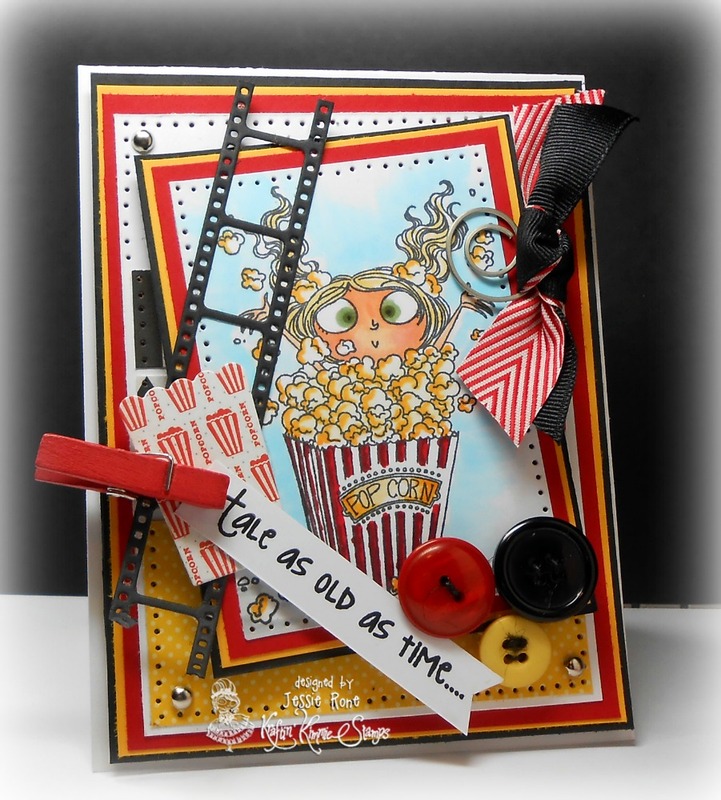 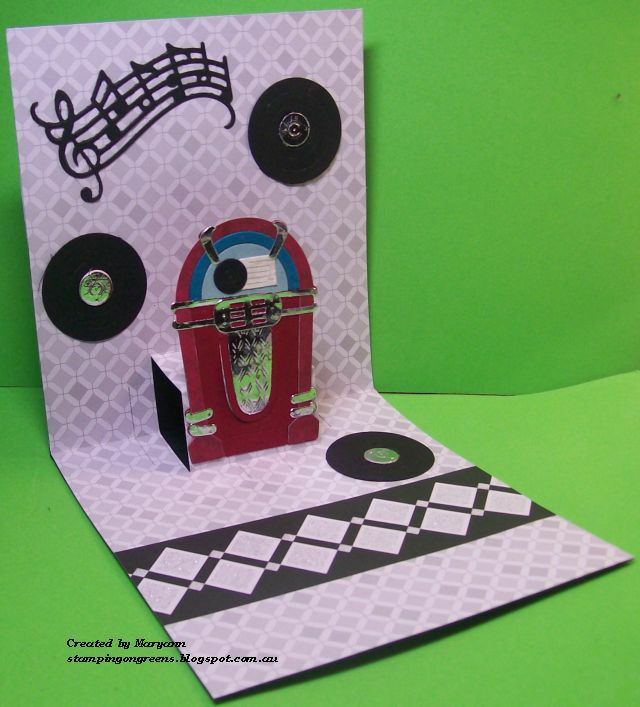 The 19th January was National Popcorn Day, so let's add some 'POP' to our cards be it by creating a card that includes the theme popcorn; creating a Pop Up Card; just Popping up your image using foam tape or just adding a Pop of color to a black & white card. 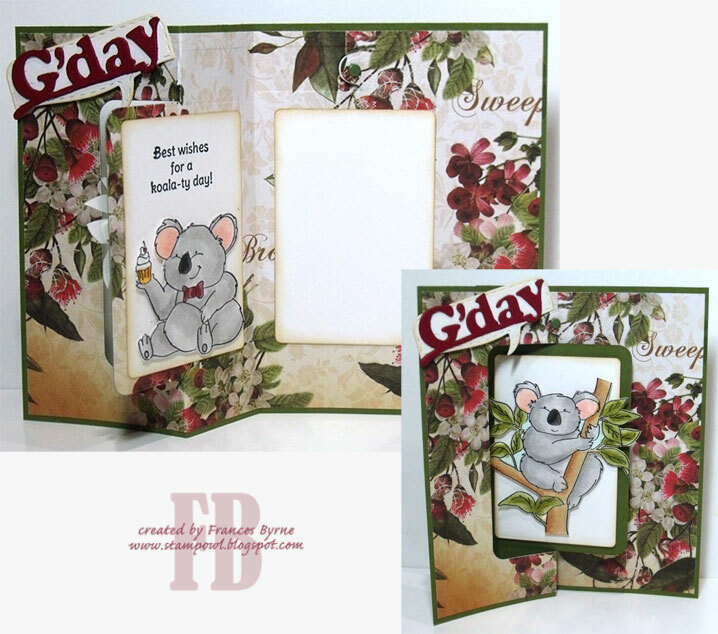 Now let's see what the Design Team have come up with this week. Let's see what the "Crazies" have come up with this week. 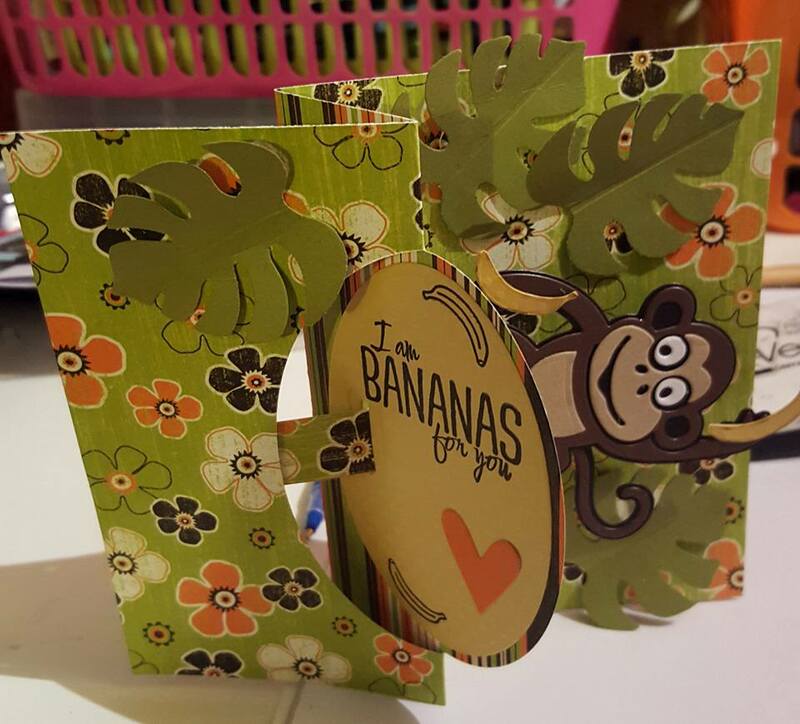 Hey Crazy 4 Challenge Fans, it's Frances back with this week's challenge!! 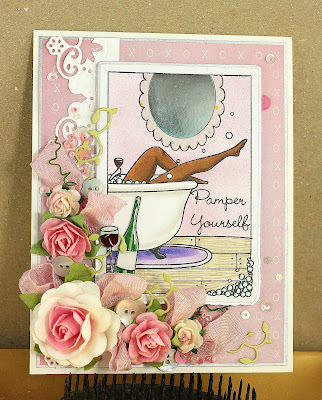 Yesterday was Bubble Bath Day. 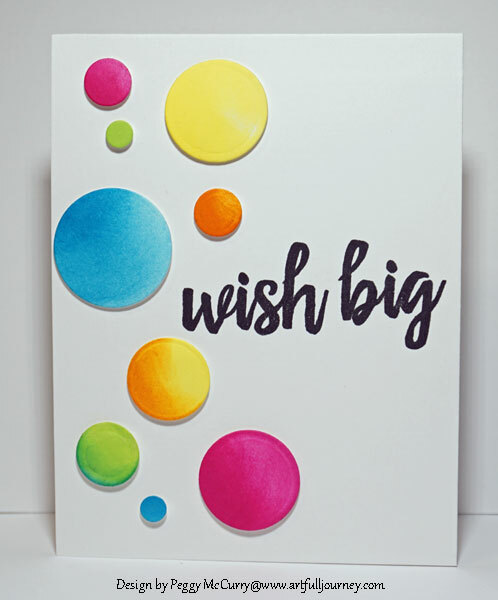 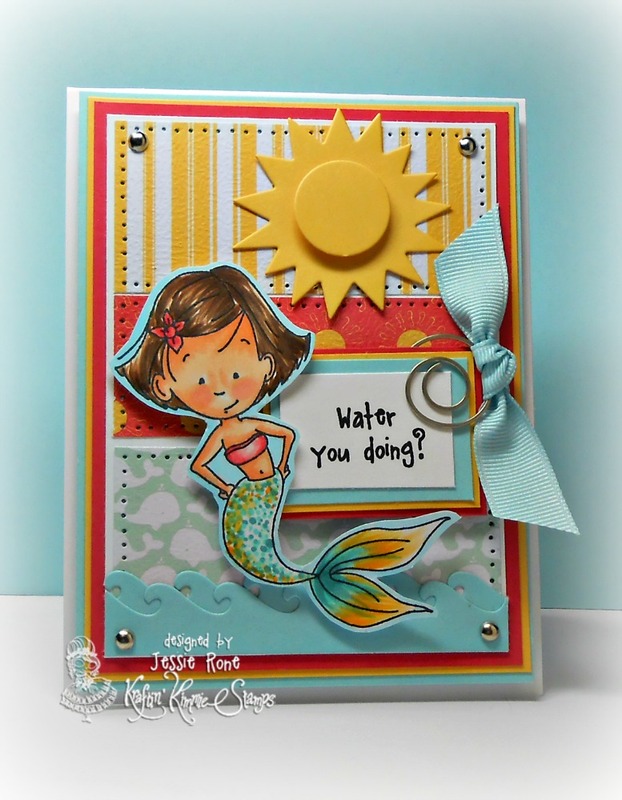 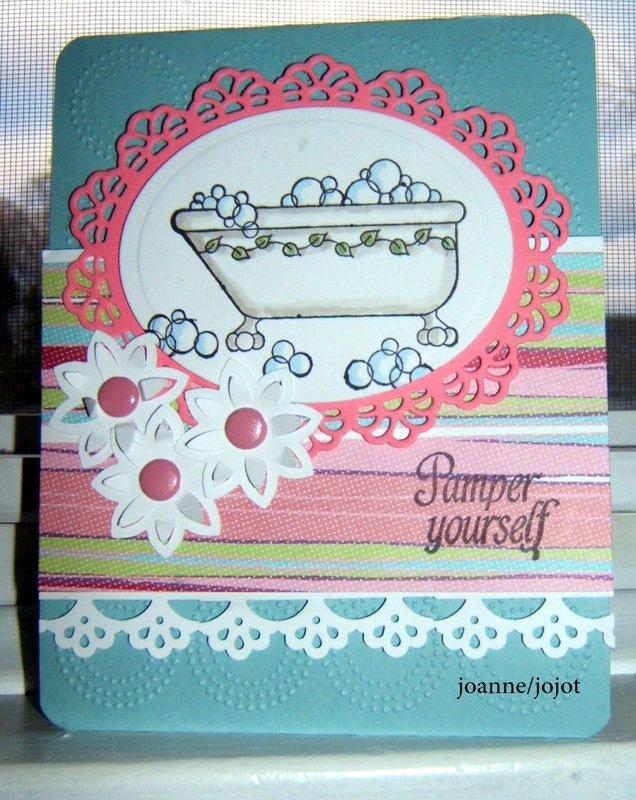 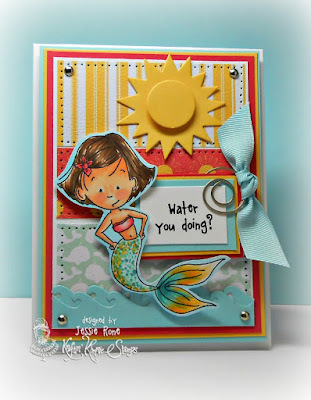 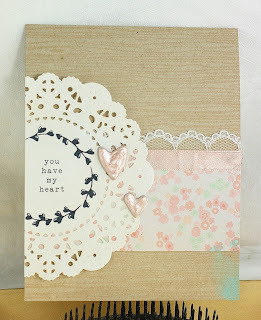 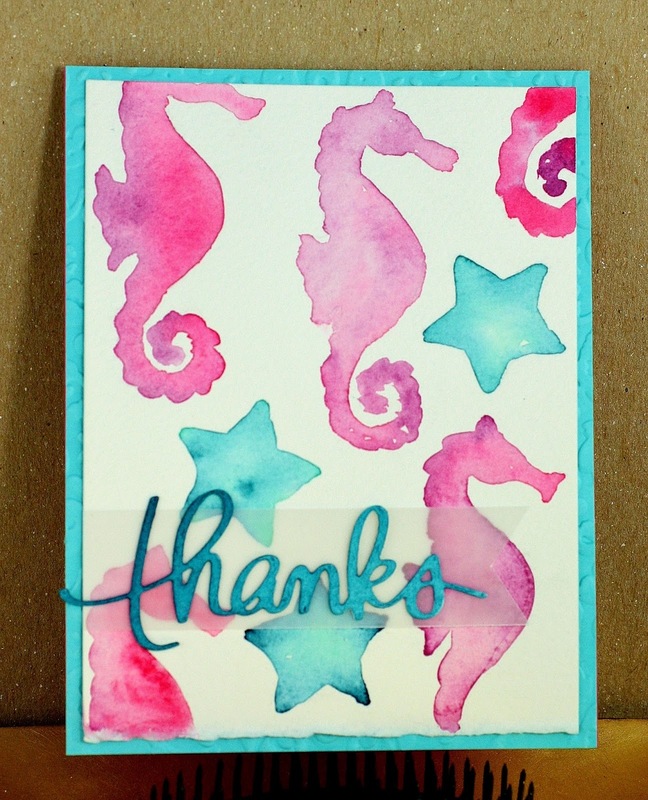 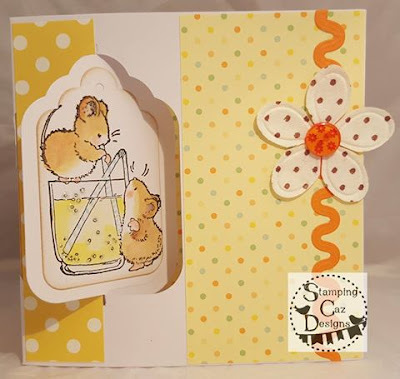 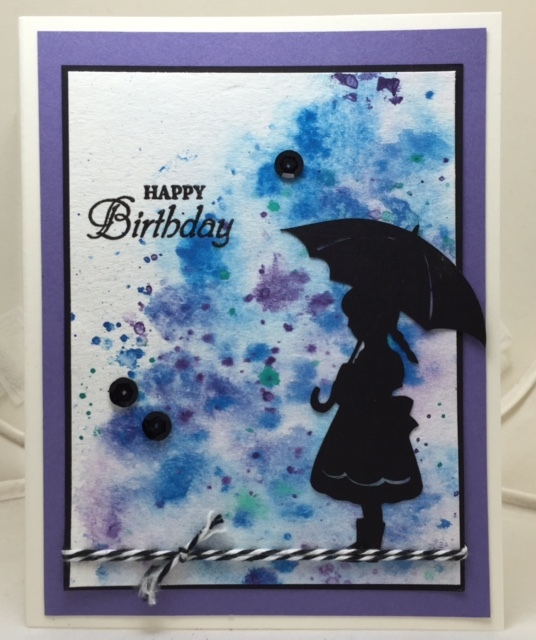 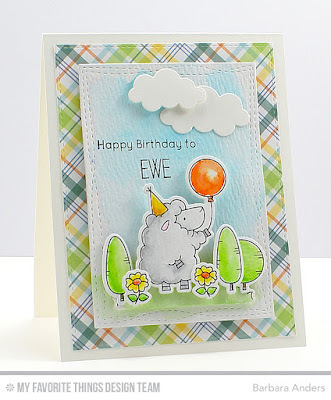 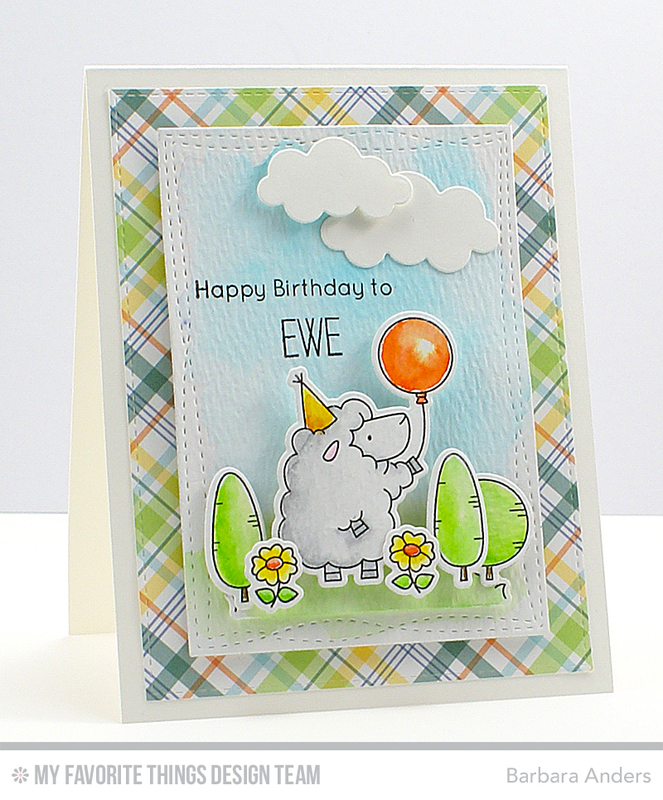 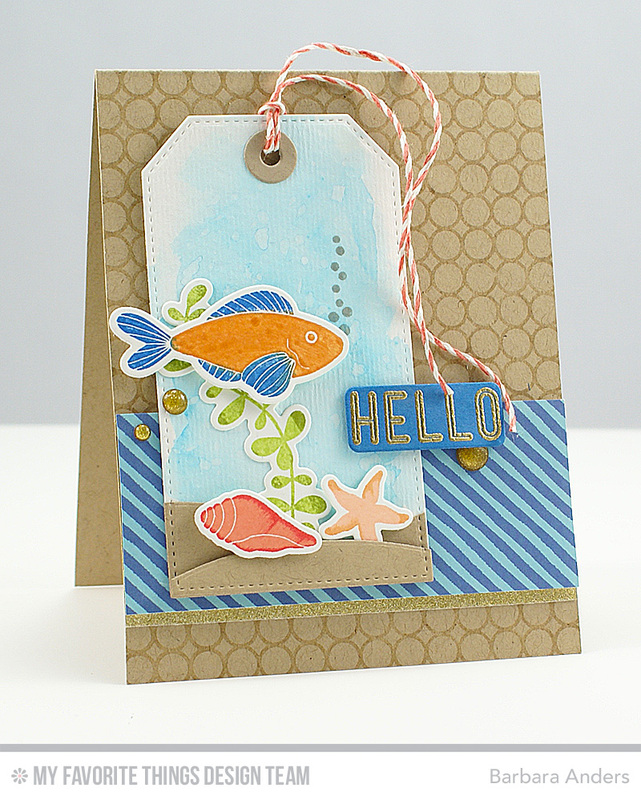 So for our challenge this week, include something that relates to bubbles on your card. 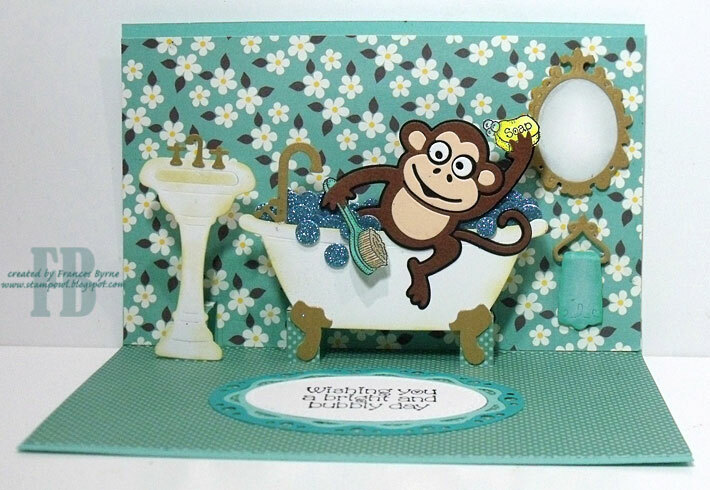 You could of course include a bath with bubbles, or kids blowing bubbles, fish with bubbles, create a background using colored bubbles etc. 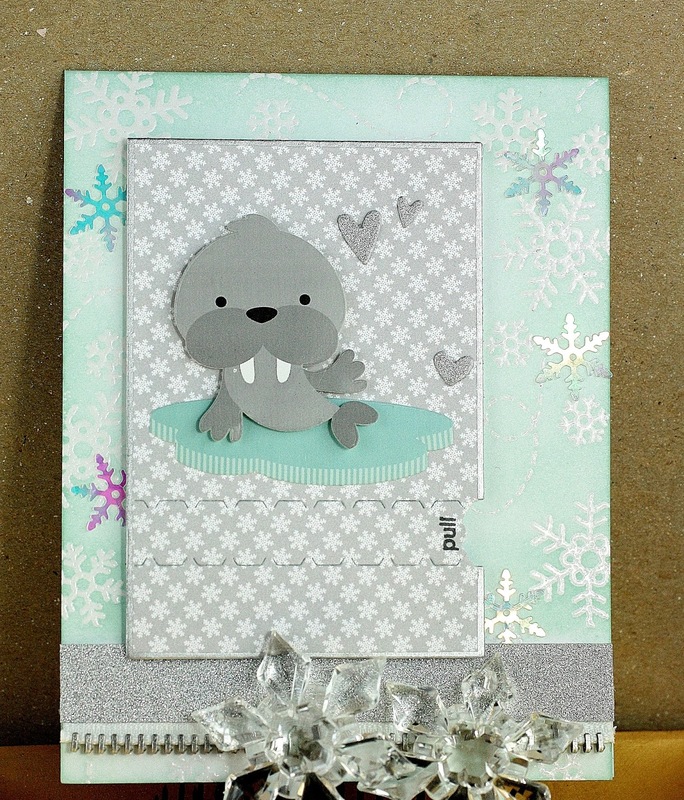 Happy New Year Crazy Fans! 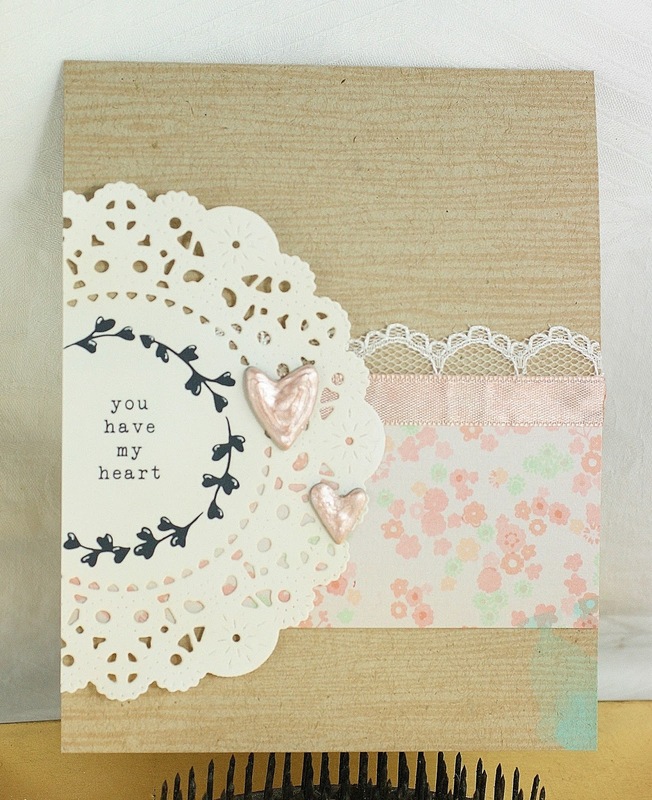 Before we get onto our first challenge for the year, we need to let you know about a few changes. 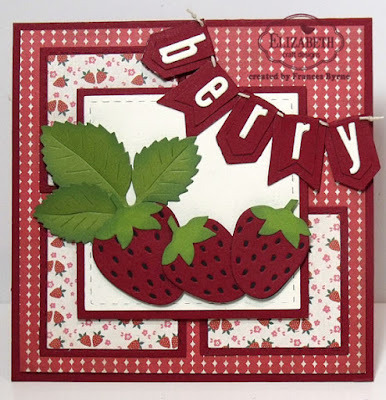 First up we sadly say goodbye to both Danielle Lounds & Kellie Hull. Joining us this year, we have Maryann Einam, Rebecca Ednie and Jen Benner . 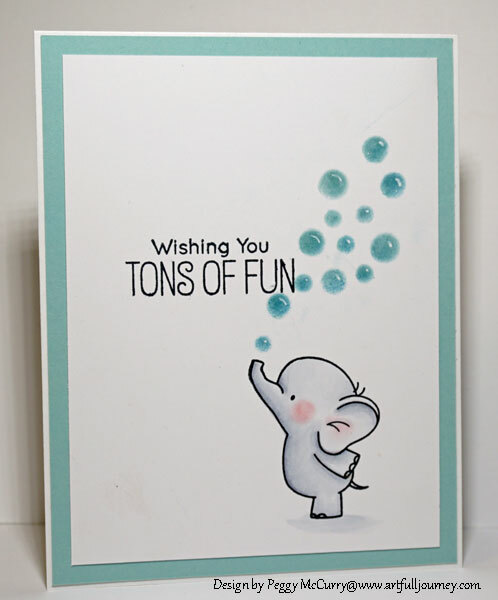 We look forward to having them all play along with us each week. 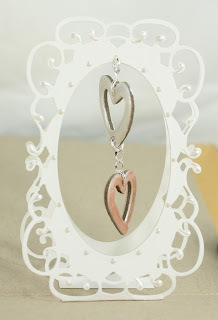 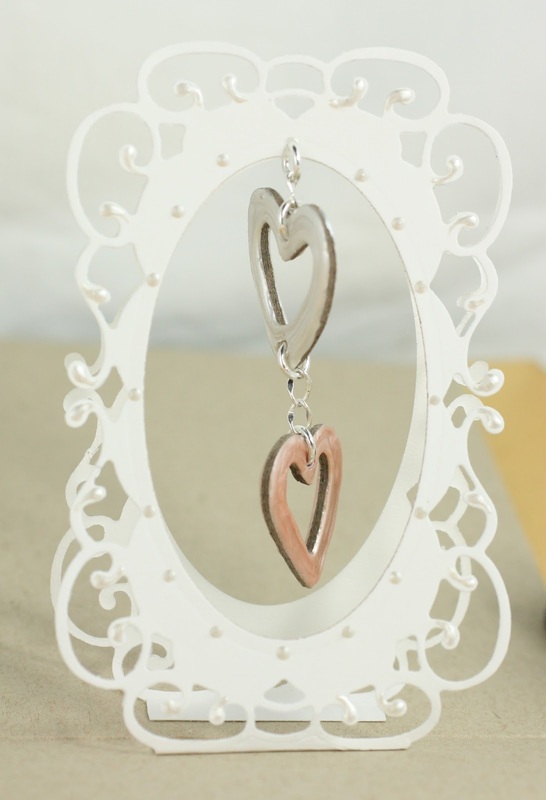 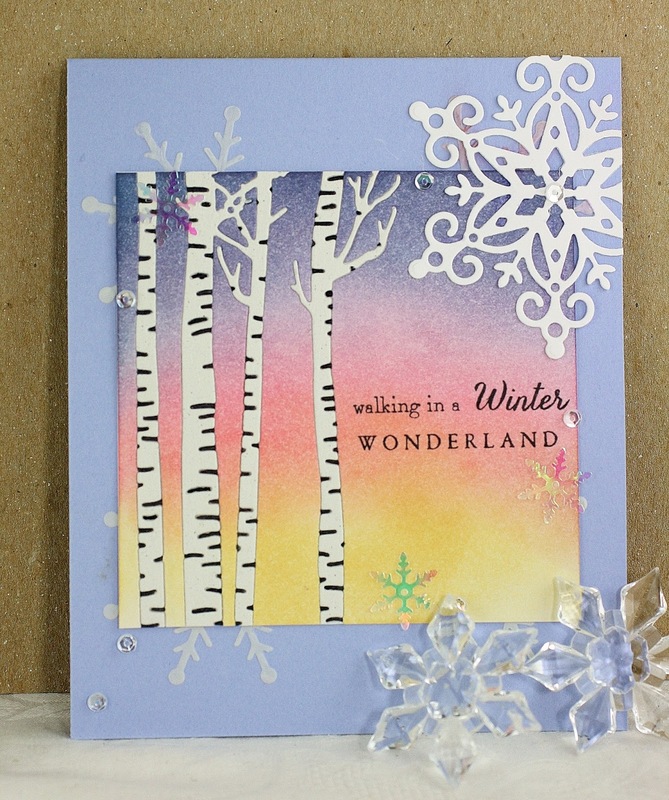 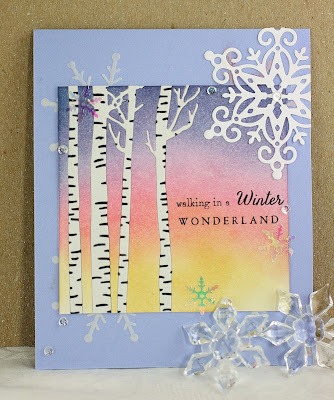 Our Guest Designer for January is Caz Counsell, I am sure you will enjoy seeing her creations this month. Apparently yesterday was Z Day. 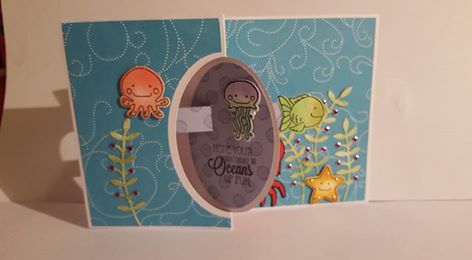 Let's celebrate by including something starting with the letter Z on our cards. 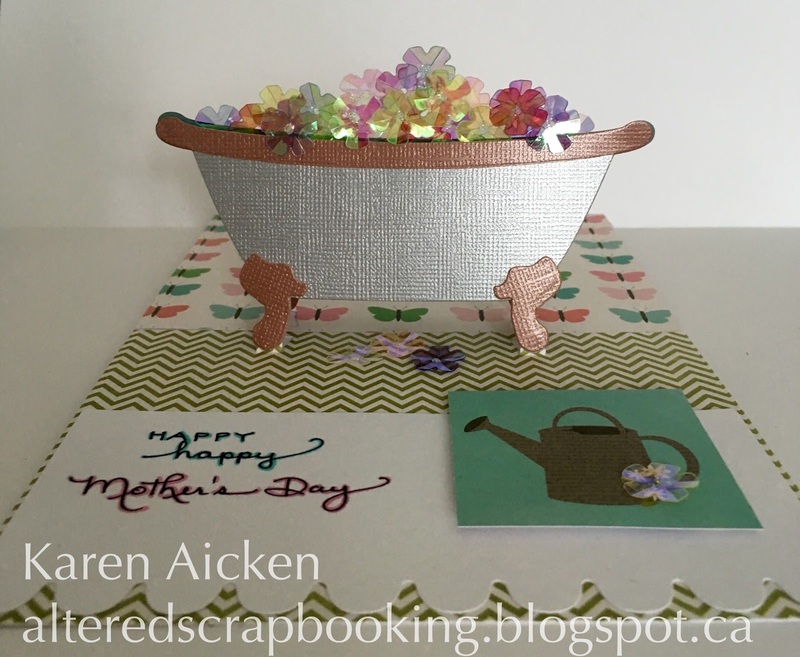 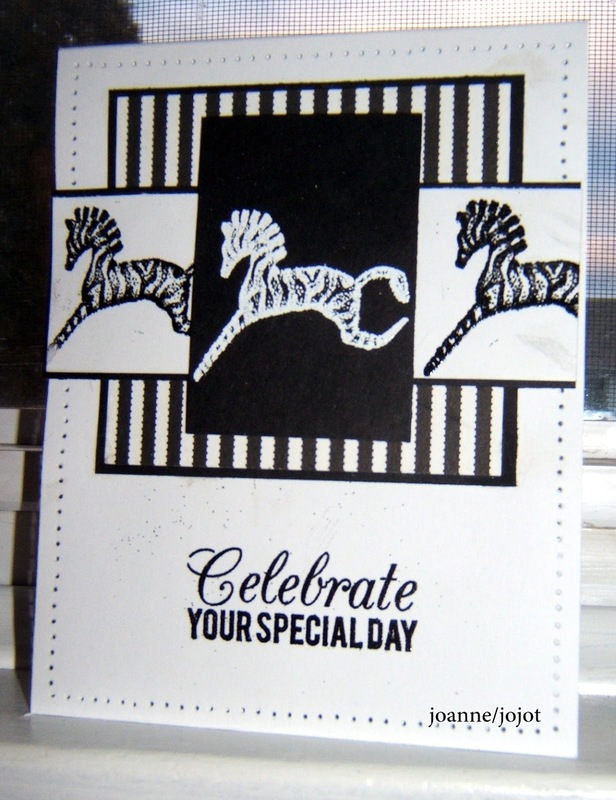 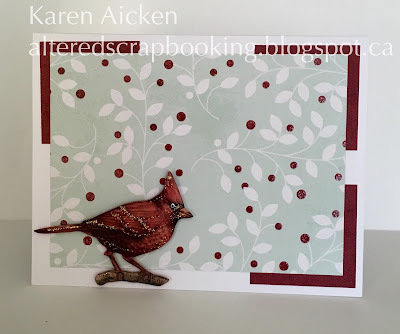 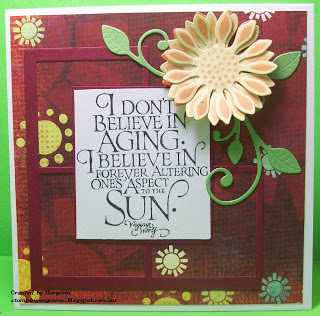 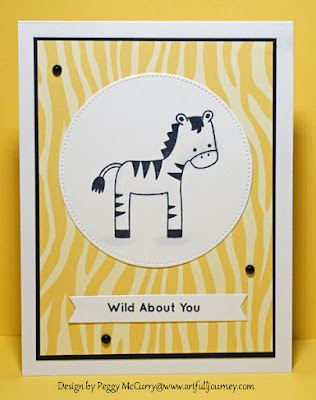 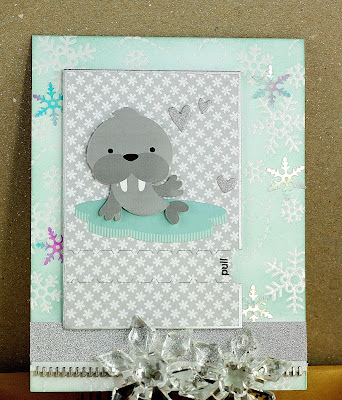 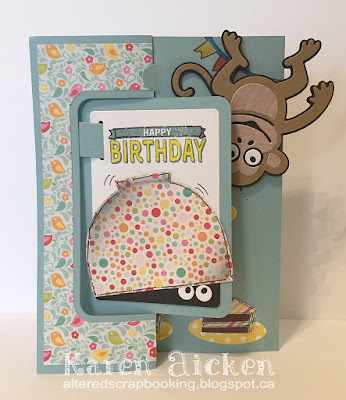 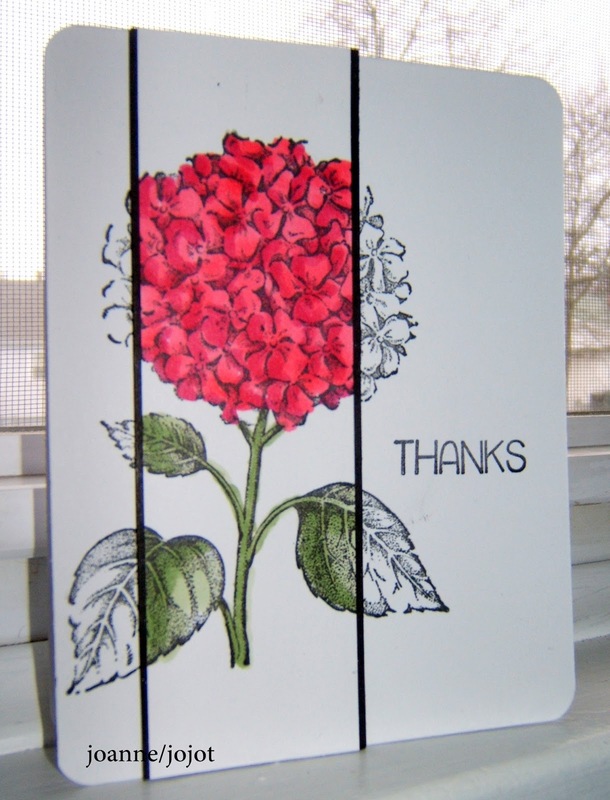 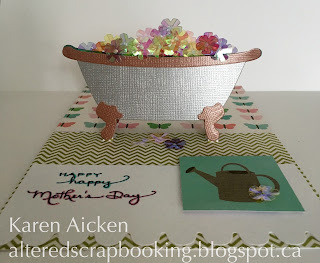 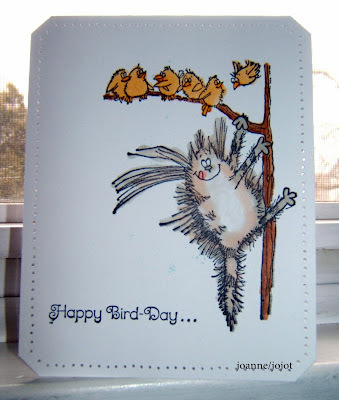 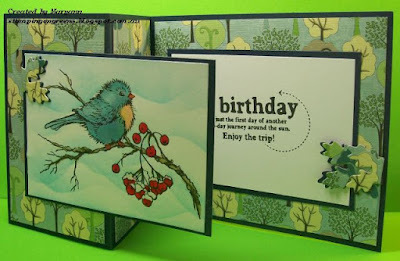 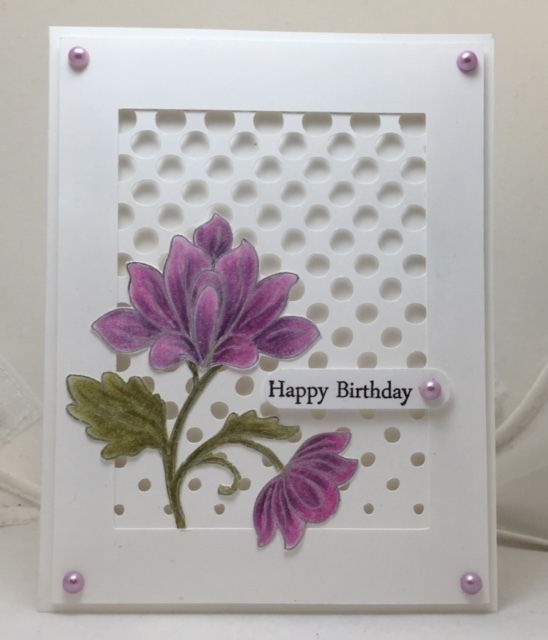 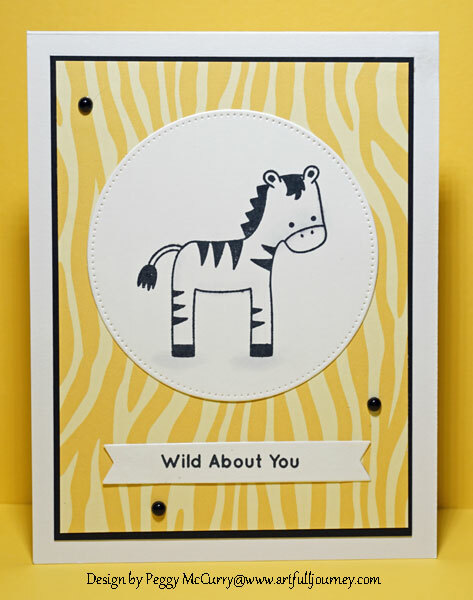 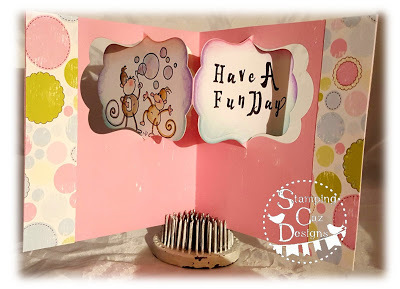 You could make a Z Fold Card, use a zip or zip image, zinnia, zebra, zoo etc. Let's show the letter Z how much we love it! 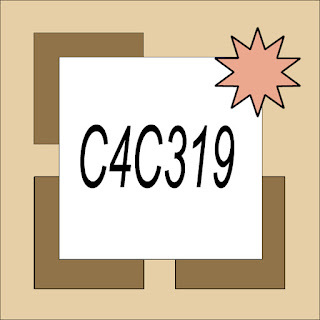 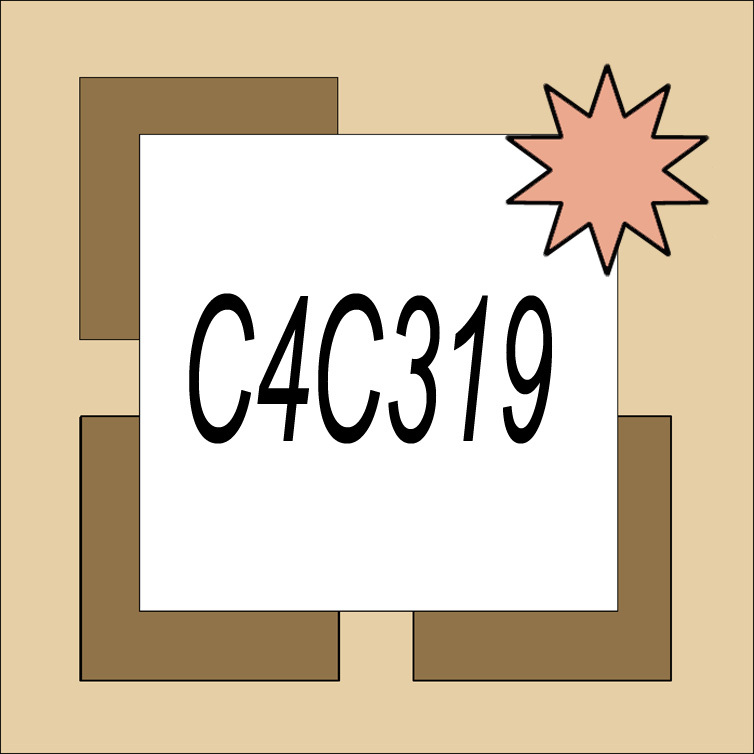 If you decide to play along with us, all you have to do is create a card/project and upload it to your blog and/or to your SCS Gallery using the keyword C4C317. Don't forget to come back here and link it on Inlinkz so that everyone else can see it too.